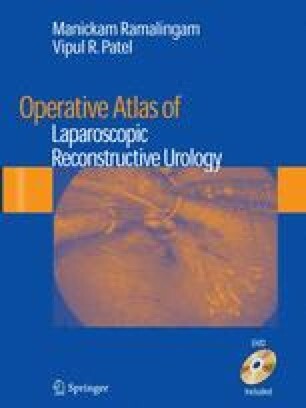 The Boari flap is a useful option in the surgical management of long lower ureteric strictures [1–4,6,7]. The results are good as long as we use a well-vascularized bladder flap with a length to width ratio  of 3:2. The steps of open surgery can be extrapolated. Preliminary intravenous urogram (IVU) and cystoscopy are essential to rule out any intravesical pathology.